Finding the best way to display a wine collection while ensuring that your bottles are securely stored has always been a struggle. 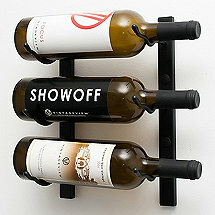 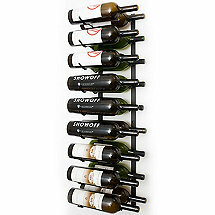 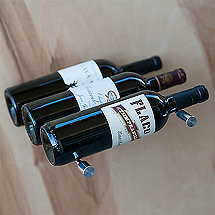 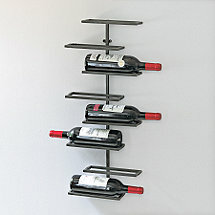 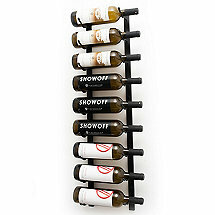 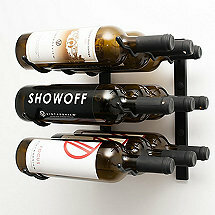 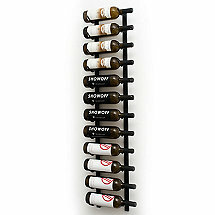 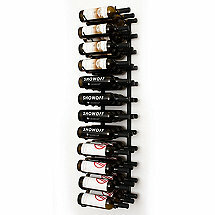 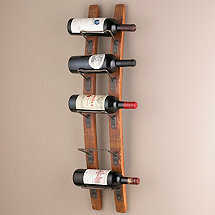 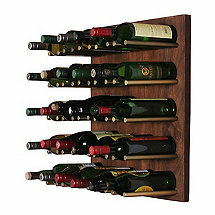 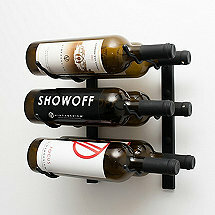 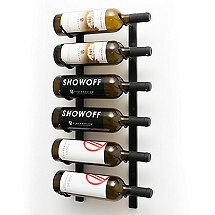 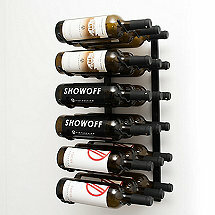 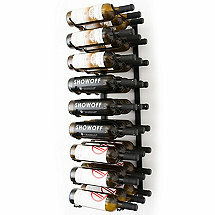 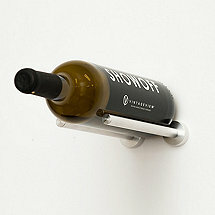 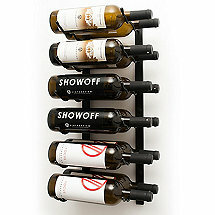 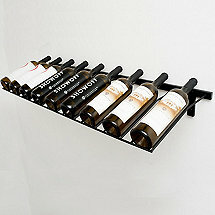 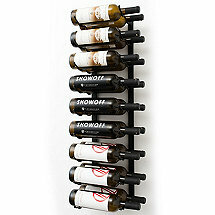 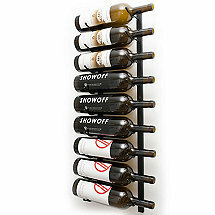 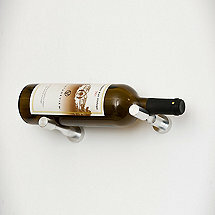 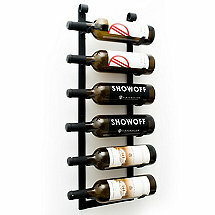 Now you can transform your collection into a unique form of wall art with our wall mounted wine rack systems. 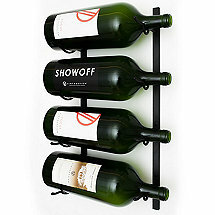 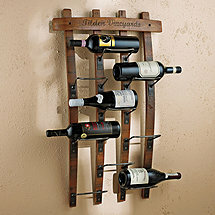 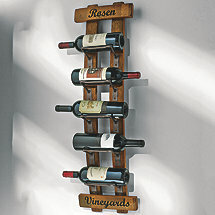 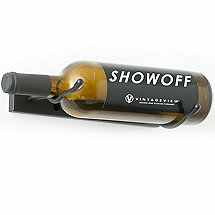 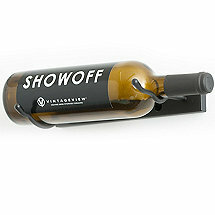 These unique hanging wine racks allow you to display your wine labels, while maintaining a proper storage position. 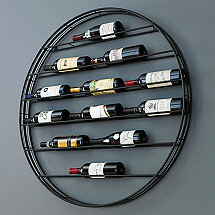 With unsurpassed airflow, easy installation and competitive cost, these unique wall mounted racks are perfect for home cellars and long-term storage.